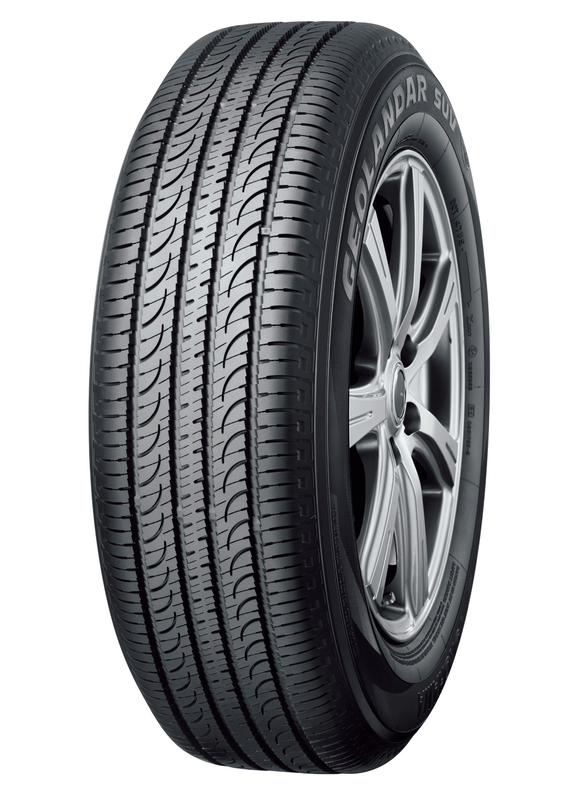 Yokohama's most fuel efficient tyre yet, the Yokohama Bluearth - 1 is designed especially for hybrid's, and electric cars as well as small/compact cars. The tyre is manufactured to have as little rolling resistance as possible receiving top marks in all sizes during the EU tyre labelling tests for Fuel Efficiency. Perfomance is not compromised though and the Yokohama Bluearth - 1 still receives great results in wet braking tests and has low noise emissions.